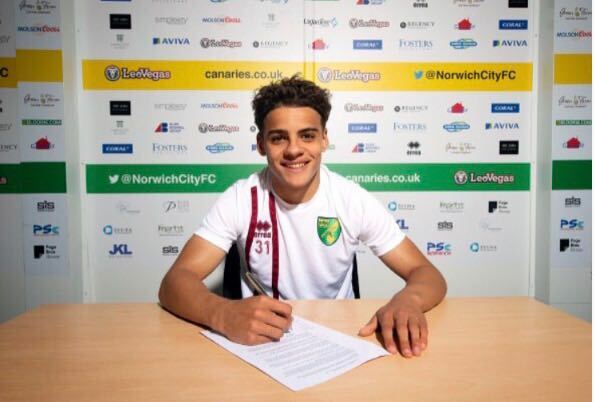 Norwich City will host Premier League new boys Brighton and Hove Albion in their final match of pre-season, the club have announced. 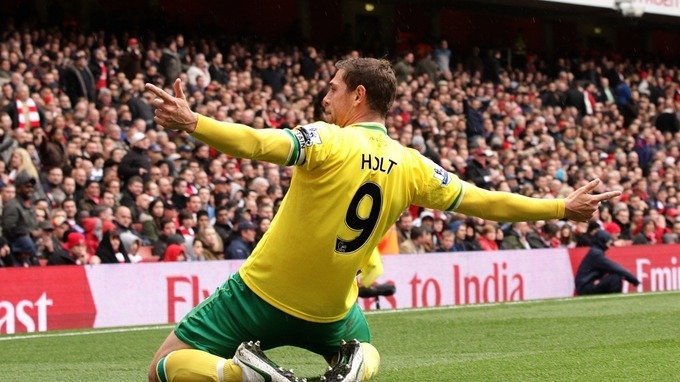 The Seagulls, who are managed by former Canaries boss Chris Hughton, will visit Carrow Road on Saturday 29 July. 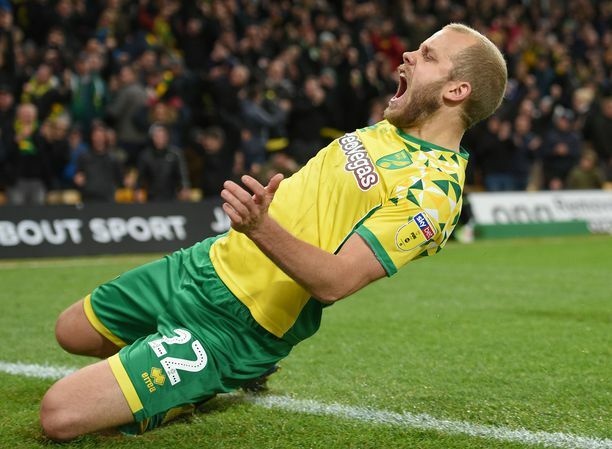 Norwich won the most recent encounter between the two sides back in April, winning 2-0 thanks to two own goals from Brighton goalkeeper David Stockdale. The Canaries have also revealed they will face away trips to Stevenage and Cambridge United in July, while their penultimate friendly will be at Charlton Athletic. Their pre-season schedule will get underway at Lowestoft Town on July 8. 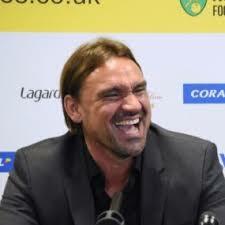 Norwich will be hoping to be among the contenders for promotion from The Championship in 2017/18 having finished a disappointing 8th last season.